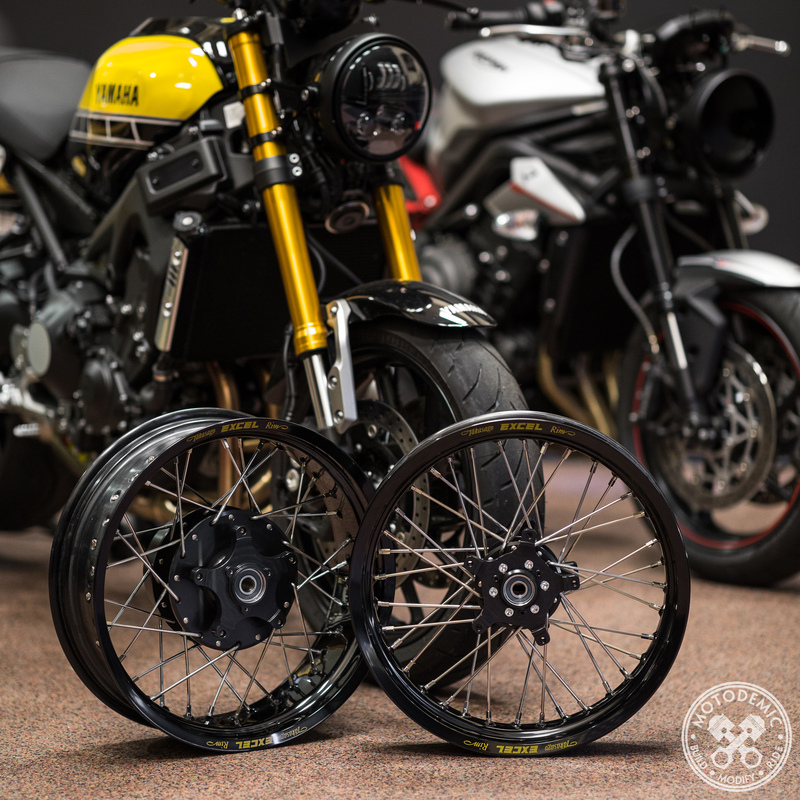 Our XSR900 Spoked Wheel Conversion collab with @cognitomoto has received some minor updates and a new price! Follow the link in bio for all of the details. More fitments coming soon!